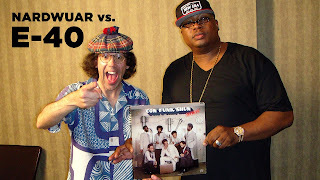 Nardwuar The Human Serviette News: New Vid Interview: E-40 and new NardGallery Pics! New Vid Interview: E-40 and new NardGallery Pics! 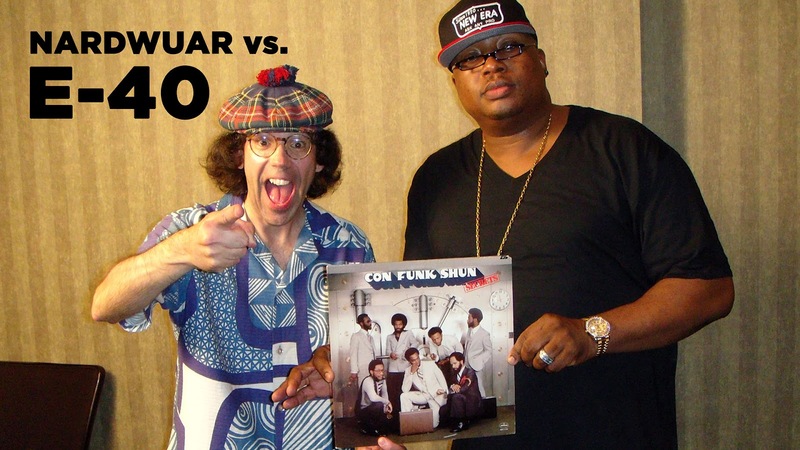 New video Interview with E-40 and new pictures in the NardGallery!